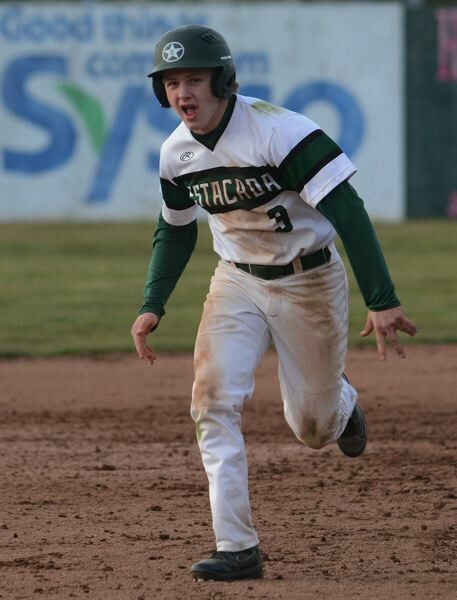 The Estacada baseball team looks to return to the 4A state playoffs for a sixth straight season behind a squad that finished fourth in the Tri-Valley Conference last season. The team has a strong spine down the middle with its four main returning players in senior catcher Nick Keller, along with juniors Dan Hunt (pitcher), Nate Hagel (shortstop) and Kaden Settle (center field). "Their leadership up the middle is huge. 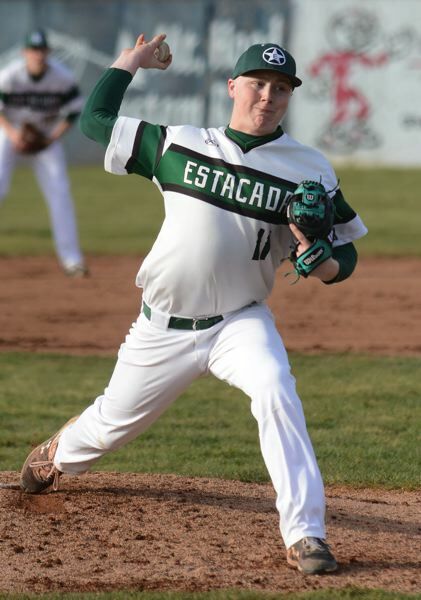 They are sure-handed kids that you can trust, and they do a good job keeping everyone in the right spots," Estacada coach Andrew Higgins said. In addition to Hunt, the Rangers expect Connor McNulty and Hagel to see a lot of mound time. "They can pump the zone with strikes," Higgins said. "They are all doing a great job for us. We just need to keep working to play defense behind them. Everything starts with defense. The better you play there, the better your chances especially in a close game." That defense starts behind the plate with Keller, who earned all-league honors last season. "He's someone who is always willing to block the ball and is super quick getting up and making throws back there," Higgins said. The Rangers are 3-4 early in the preseason, which wraps up Monday with a road game at Valley Catholic. "We are not a team that is going to pepper the ball off the wall," Higgins said. "We'll get a hit here and there and run the bases aggressively. We want to put pressure on the defense, see if we can force them into some mistakes and create more fastballs for our hitters." This preview appears in our March 28, print edition.